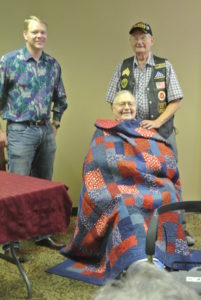 We were very excited this week to honor one of our Lutheran Home residents at the Vinton facility. 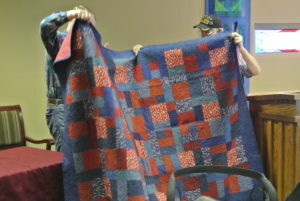 Bob Baughman was rewarded the “Quilt of Valor” for his dedication and years of service in the military. 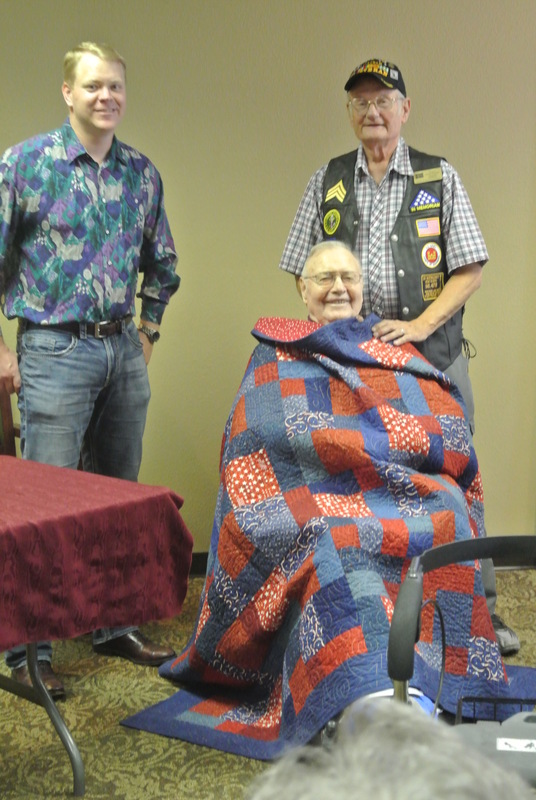 A veteran must be nominated to receive this award, and it was a great honor to celebrate this special occasion with Bob.